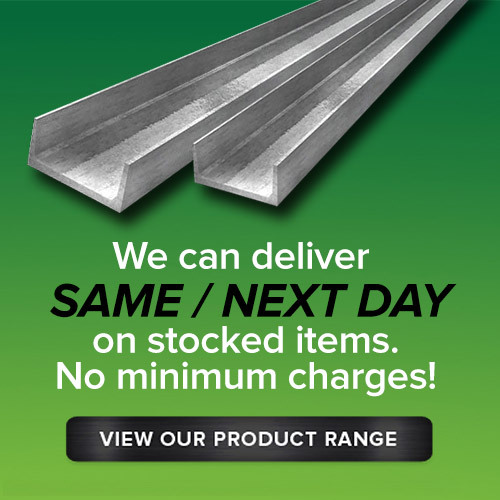 At Direct Steel Supplies we carry a policy of no minimum orders, no minimum size and no minimum quantity! Buy what you need and have it delivered promptly to your door. 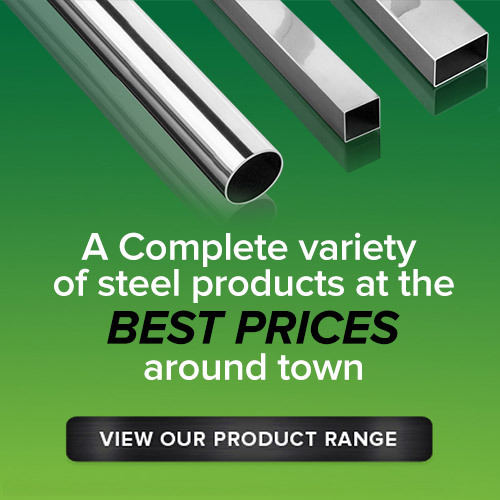 When cutting charges apply, they are kept to a minimum because we do our cutting in-house. We carry inventory so that you do not have to. Our friendly staff are trained to serve our customer’s needs. 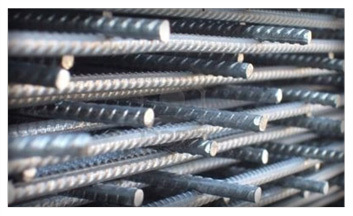 The Experience and dedication of our staff make Direct Steel Supplies the company of choice by our valued customers. From Brisbane to Ipswich and all areas inbetween, our customers know our inventory ranks as one of the best in town, but Never be afraid to ask for something not listed in our catalogue or website. If it’s metal related, we can be your source for problem solving.